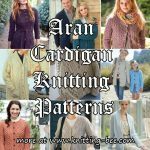 19 Aran cardigan knitting patterns, beautiful cables and textures, perfect knitting patterns for the intermediate to experienced knitter. 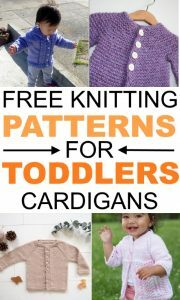 Make beautiful cardigans that you will be complimented on for years to come! 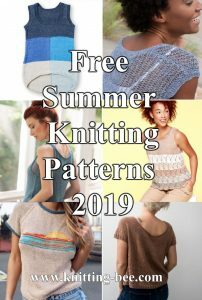 Below are all free knitting patterns for gorgeous Aran cardigans! 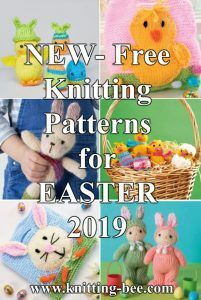 Beautiful pattern featuring an all over Celtic cable stitch by Debbie Bliss. 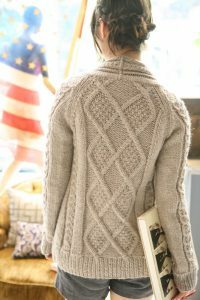 Stunning cabled cardigan with a hood by Judy’s Knitting Page. A classic Aran cardigan knit pattern by Berroco. Timeless Aran cardigan is a must-have for everyday wear. 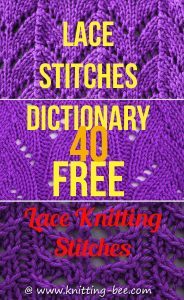 Graceful Cable Cardigan Free Knit Pattern. 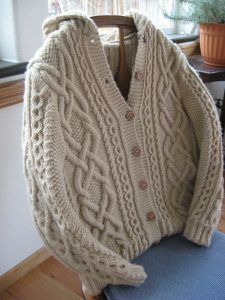 Long sleeves, v-neck, button up cardigan with an all over celtic cable pattern by Cascade Yarns. 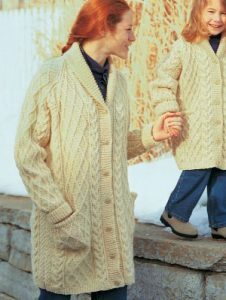 Patons Shawl-Collar long Aran Jacket with Cables and pockets. Long cardigan lined with leaves and small cable details. 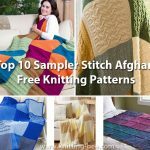 Long sleeves, v-neck and button up caridgan in a heavily cable and leaf textured stitch to keep you warm. 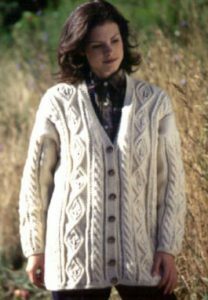 Aran cabled cardigan free knitting pattern for women. 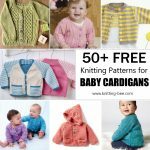 Diamond cabled cardigan knitting pattern free! 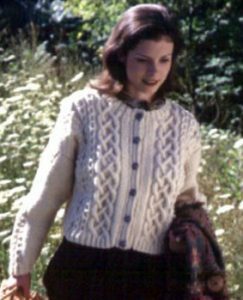 Aran cabled jacket pattern with collar and zipper. 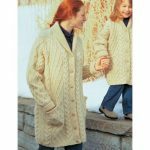 Stunning long coat with diamond cable and moss stitch by Debbie Bliss. 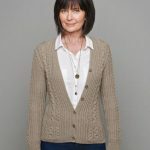 Gorgeous and modern Aran styled cardigan to knit. 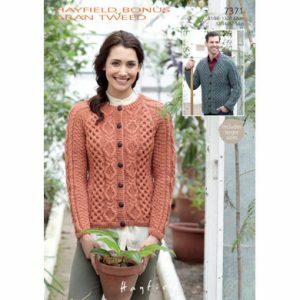 Knit this beautiful cable cardigan by Martin Storey. The cropped cardigan features set-in sleeves. 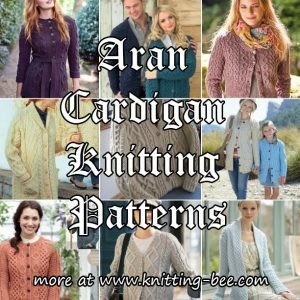 Aran cardigan knitting pattern with collar. 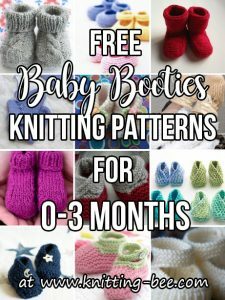 This item is a snug, narrow fit so if you prefer a looser style cardigan perhaps knit the size up from what you would normally wear. 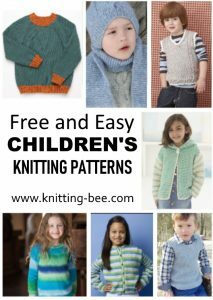 Below are some amazing paid Aran cardigan knitting patterns, most of these patterns also contain a version for men or children. 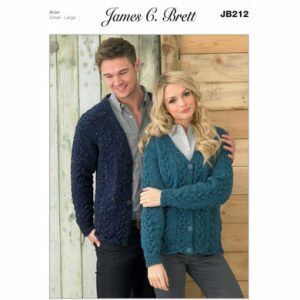 Great pattern featuring men and ladies Aran cardigan knitting pattern. 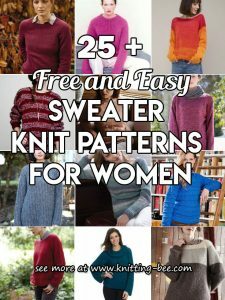 Premium knittin gpattern with classic cables. 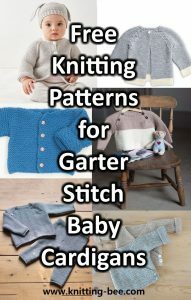 Cardigan knitting patterns for ladies and girls. 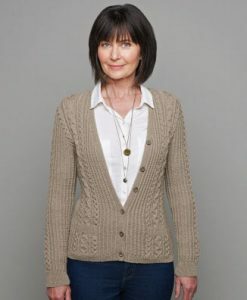 Unique cabled cardigan patterns for both men and women.